Winter 2013 is all about heritage; plaid designs, chunky knitwear, bold patterns, tan leather accessories and tweed are all in the spotlight this season. These elements can be easily combined for a smart casual look or individual pieces worked into a smart outfit for a dash of heritage flair. For women, a plaid shirt is a great place to start and looks great with jeans for a casual chic look. 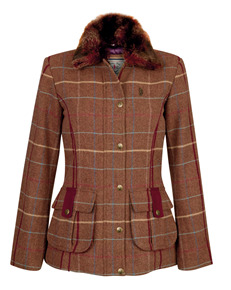 At best in the country we have a variety of ladies plaid and check shirts to suit all tastes. Layer up with some printed knitwear to brighten your look, the Joules Marsha Jumper shown in the Duck design will add 'country credentials' to any outfit. Accessorise with some beautiful tan leather, such as the Barbour Leather Utility Bag and wrap up in tweed with the stunning Jack Murphy Aurnia Tweed Jacket. Men too can, (and should!) enjoy some colourful printed knitwear this season. Use layering to create your desired look and accessorise with tan leather brogues and a bag to complete the heritage look. To truly embrace this season's printed knitwear trend, take a look at the Barbour Martingale Shawl; ideal teamed with cords or jeans and a t-shirt. The Joules Dempsey Crew Neck Jumper is a simple, chunky knit jumper, with button detailing to the shoulder. Wear with a bodywarmer such as Jack Murphy's Nevin Quilted Gilet or Barbour's Greenshore Gilet for an instant country casual style. 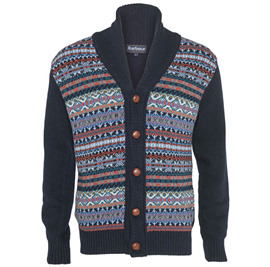 Ideal for pairing with a shirt is the Joules Retford Jumper. 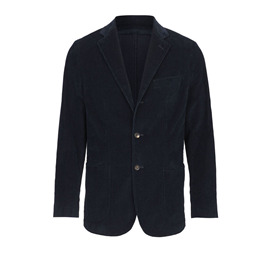 Pair with a check shirt such as the Barbour Castlehill or Rannoch and complete the outfit with a smart blazer. Barbour's Lead Blazer is a perfect, smart choice. Add a touch of classic style with tan leather brogues and a smart bag. 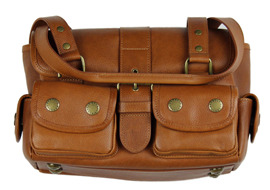 We stock Barbour's beautiful Leather Briefcase and Tarras Bag. 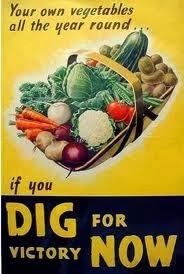 The concept of self sufficiency has come a long way since The Goode Life first hit our screens. No longer seen as eccentric or unnecessarily difficult, the tide of fashion has turned and with people once again taking an interest in sourcing local produce, either for health, economic or ethical reasons, interest in growing your own seasonal produce, poultry keeping and rare breeds is at a high. This isn't just a countryside quirk, reserved for us privileged folk with plenty of green space and fresh air. In the towns and cities community projects are in place to encourage people to take an interest in growing their own veg and interest in allotments means there are waiting lists for plots; in 2013 there were 52 people waiting per 100 plots in the UK. As well as being an interesting and rewarding hobby, growing your own can be a handy way of earning a little extra cash. 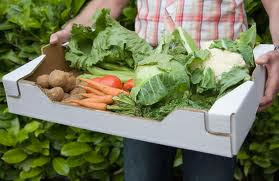 If you decide that your plot is produce more fruit, veg or eggs than you can keep up with or store, you will no doubt find it very easy to sell; organic fruit and veg and free range eggs are desirable products and you may well find people in the local community eager to take them off your hands. 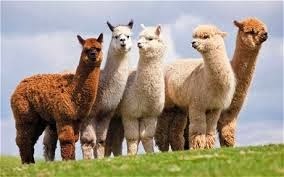 One line of business that is growing in popularity across the country is alpaca farming. These characterful creatures are small enough to be kept on a couple of acres (around five alpacas per acres is recommended) but also make brilliant 'guard dogs' – scaring off foxes and safeguarding your poultry. Alpacas are a specialist animal and will require enough space to exercise, special camelid feed and warm, dry, spacious shelter. 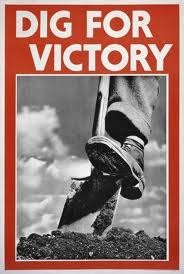 They will need regular toenail trimming to avoid foot problems and movement licence regulations must be observed. Not to mention the hours of your time everyday devoted to their care. In the spring or early summer they will need to have their heavy coats shorn. 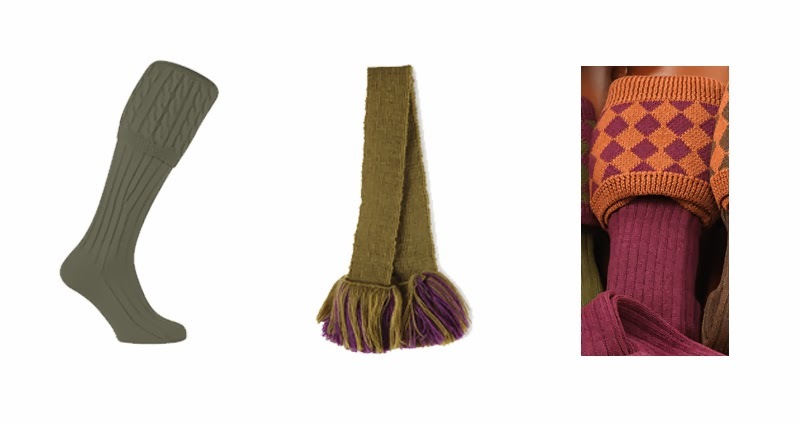 Alpaca wool is exquisitely soft and very fashionable and can sell at a high price. 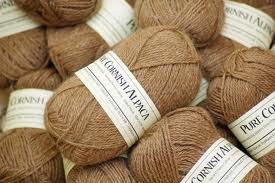 As alpaca numbers rise and a high demand is placed on mills, it can take a long time for the raw fleece to be spun and dyed into usable wool. Whether you plan to sell the wool or enjoy using it to create your own products, it will certainly be worth the wait. 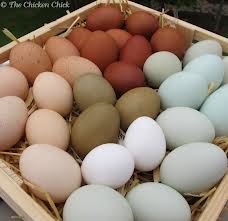 Chickens are a popular choice in gardens and smallholdings; what could be more rewarding than a constant supply of tasty eggs, freshly laid each day. 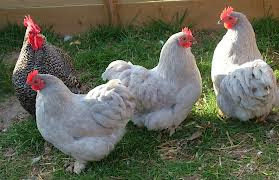 Chickens require space to roam and exhibit their natural behaviour and if you live in a residential area you will need to consider your neighbours; in an enclosed environment unpleasant smells may be a problem as well as other environmental factors. Your chickens will also need a solid, sturdy pen or chicken house to keep them safe from foxes overnight. If you are feeling charitable, the British Hen Welfare Trust rehomes ex battery hens. These birds respond brilliantly to the change in scenery (and fortune!) and will have many more egg laying years ahead of them. Whatever self-sufficiency project you have in mind or are able to facilitate, you will be reaping the benefits each time you enjoy the fruits of your labour. For years an English country staple, the refined Afternoon Tea is back in fashion favour. Up and down the country tea rooms are jam packed with those seeking a little genteel indulgence and tea rooms and hotels are having to move with the times to stay ahead in this lucrative market. 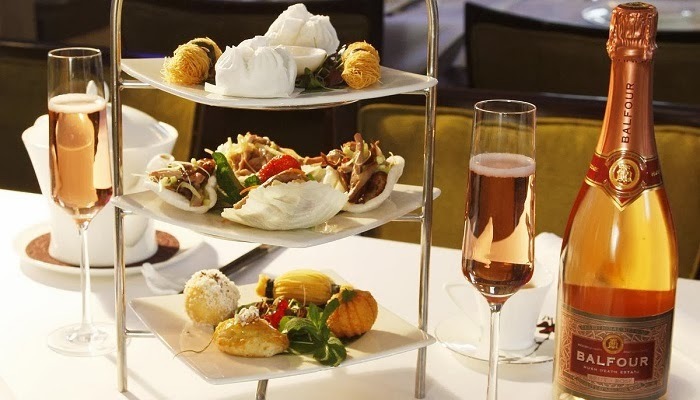 Champagne afternoon teas are a popular choice for those looking for a little extra luxury, but many establishments, particularly in London, are branching out further into more exotic territory. Chinese and Japanese afternoon tea is enjoying growing popularity in the capital, offering a wide variety of teas with elegant dim sum or light, healthy treats in place of sandwiches and pastries. It is to Anna, 7th Duchess of Bedford to whom we owe thanks for this ritual. In an era when it was commonplace to have just two meals a day, an early breakfast and dinner served later in the evening, she was tired by hunger pangs and decided to set aside time each afternoon to take tea and light refreshments, privately. Over time she was joined by friends and acquaintances and the practice was perpetuated. Whether you are looking for traditional cream teas, or something a little different, you are bound to be spoiled for choice with the options out there. 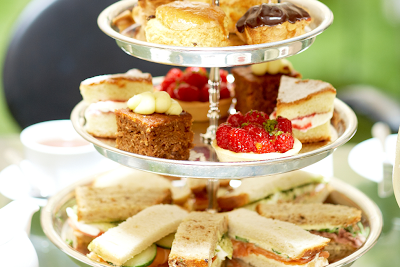 Here we compile a list of the finest afternoon tea establishments across the country. Claridges, in the heart of London's Mayfair, would be the first place to come to mind for many people. Taking afternoon tea in the Foyer or Reading Room of this stunning art deco hotel is a highlight of any trip to the capital. An elegant, refined atmosphere is created with live music, excellent service and a quintessentially English menu, including a selection of finger sandwiches, pastries and scones, all made from the finest ingredients and sourced from British suppliers. Consecutively given the Award of Excellence by the Tea Guild, afternoon tea is served daily at 3pm, 3.30pm, 5pm and 5.30pm. Teanamu Chaya Teahouse, Notting Hill. A haven of tranquility, this oriental inspired tea room offers delicate, handmade patisserie and chinese dim sum accompanied by elegant Chinese and Japanese teas in an atmosphere of serenity. With a focus on health and relaxation, guests can learn how the tea rituals of Chinese and Japanese culture expand mindfulness and offer wisdom and relaxation. The Bar Lounge at Grand Imperial's Oriental Afternoon Tea (at The Grosvenor Hotel) offers a lovely relaxing space in which to enjoy an Asian inspired afternoon tea, recently voted in the top 10 of London's best afternoon teas by The Telegraph. Enjoy a variety of beautifully presented mouth watering Cantonese delicacies. 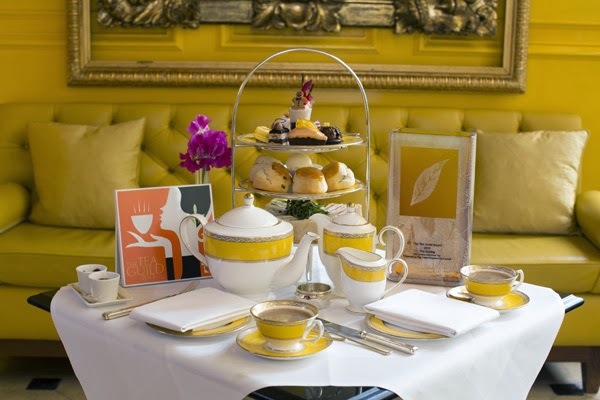 The Goring Hotel in Belgravia received the Tea Guild's prestigious award for the capital of Top London Afternoon Tea 2013. 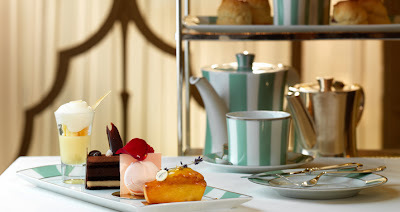 This luxury hotel has been serving quintessentially English afternoon tea since the day it opened in 1910 and, which 103 years of experience, has mastered the perfect menu. In Edinburgh, The Balmoral Hotel serves afternoon tea in the Palm Court. An atmosphere of refinement is created with live harp music and guests have the option of a champagne afternoon tea. The menu begins with the chef's amuse bouche, followed by a selection of sandwiches, scones and desserts, before finishing with treats from the trolley. Bovey Castle, located in Dartmoor National Park. We couldn't do a piece about afternoon tea without including one example from Devon. 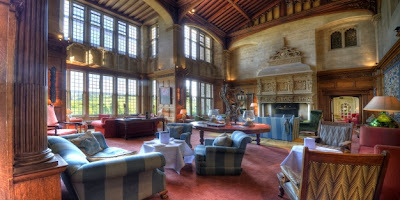 Built in 1890, Bovey Castle was named by Red Magazine as one of the top six places in the UK for afternoon tea. Guests can enjoy warm scones, finger sandwiches, homemade cakes and a selection of teas in the dining room or on the terrace overlooking the gardens. Bettys (no apostrophe) have six tearooms across Yorkshire and offer a staggering selection of teas to cater for every taste. Try the Imperial Room in Harrogate, with it's crystal chandeliers and live piano music, or the Belmont Room in York, a wood panelled, art deco interior with live piano music. 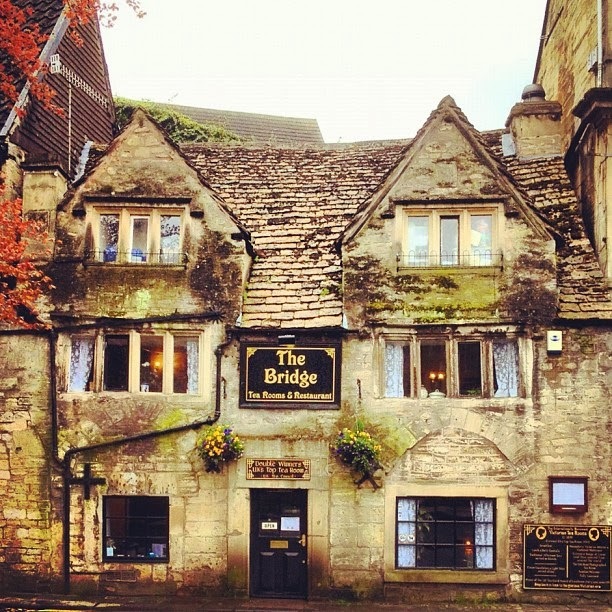 For old English charm and hospitality, visit The Bridge Tea Room in Bradford on Avon. A 'Hansel and Gretel' style exterior leads to a cosy and traditional dining room which is filled with homely trinkets, wooden beams and fine bone china. They offer a range of afternoon teas, including 'masters and mistresses' teas for children. The Royal Crescent Hotel in Bath is one of only two Grade 1 listed hoteks in the UK. Beautifully decorated in period style and featuring a beautiful collection of antiques and fine paintings, it is the perfect venue to spoil yourself with the delicious teas on offer. Afternoon tea is served in the stunning secret gardens, or inside the cosy lounge complete with roaring fire. For tea with a difference, the hotel can arrange a cruise along the scenic Kennet and Avon Waterway in a 1923 Thames River launch, with a luxury afternoon tea for two aboard the Lady Sophina. Afternoon Tea at The Royal Crescent Hotel, Bath. If there is one thing that defines Britishness, it is our love of ceremony and tradition, and the wearing of a shooting outfit is an act which is both deeply mired in the field sports tradition and, when worn 'properly', almost ceremonious in it's fine details. Whilst, aesthetically, the shooting outfit exudes British upper class charm and heritage, it's functional purpose is to camouflage the wearer in the field and offer protection against the British elements, whilst maintaining freedom of movement. Winter shooting attire should keep the wearer warm and dry, without restricting movement. The key to cold weather dressing is layering and shooting garments are perfectly designed to be pieced together to create a warm and waterproof suit. Starting with the first layers, Shooting Socks come up over the calf and are held in place with garters. Pennine have a good range of shooting socks and garters, such as the Pennine Mayfair Cashmere Shooting Sock and the Contrast Garter. To add a splash of colour to your outfit, Laksen offer the Harlequin Stocking, in merino wool. Breeks (Scottish dialect for breeches) are similar to plus fours in length, but with less fullness. The bottom seam of the breeks is important as it needs to work with the sock to make the outfit waterproof. For comfort, braces can be worn to hold the breeks in place. 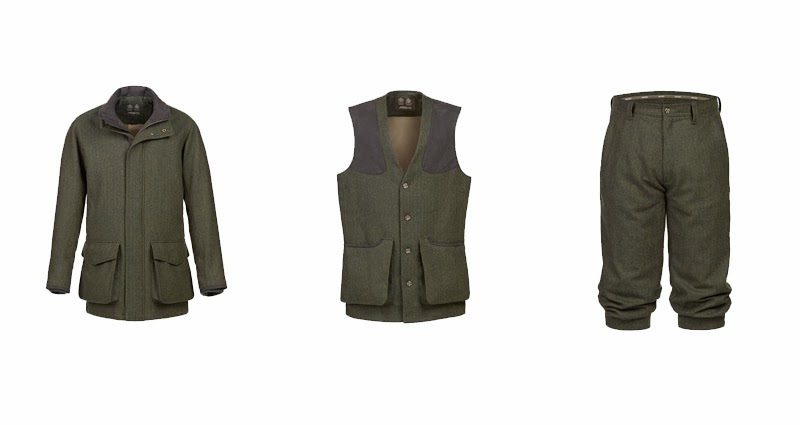 Musto have a beautiful range of shooting attire. In this article we will focus on the Stretch Technical Tweed outfit from Musto, comprising Jacket, Waistcoat and Breeks. Designed to work together, and composed of a Scottish wool, nylon and lycra material for added stretch and durability. The breeks feature a weatherproof, breathable drop-liner and adjustable hem. Moving onwards and upwards to the shirt. The favoured design for shooting shirts is a tattersall pattern, cut loosely to allow for freedom of movement. Barbour's Sporting Country Tattersall is a specific shooting shirt, in 100% cotton, with a superior cut and longer body length. For additional warmth in bitterly cold weather, a sleeveless, wool waistcoat makes a perfect second layer. A waistcoat is preferable to a pullover or cardigan as it allows for freedom of movement around the arms. Musto's Stretch Technical Tweed Waistcoat features vents to the back to allow air flow and a D30 Recoil Pad facility at the shoulder. The outer layer of the outfit is the jacket. Practical features to look out for when selecting a shooting jacket include the protection it offers against the elements; such as a weatherproof lining, stormflap and ribbed inner cuffs. Additional practical features might include generous, bellow pockets and internal zipped pockets. The Musto Stretch Technical Tweed Jacket comprises all of these features and, together with the breeks and waistcoat, completes a stylish and traditional outfit. If you prefer not to wear tweed the most suitable alternative is Gore-tex, in a classic colour such as moss. 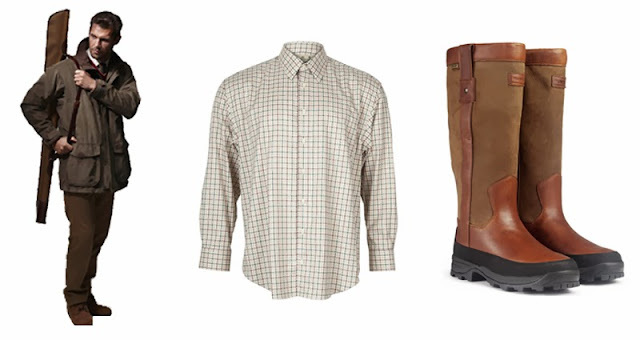 Lighter than tweed, Gore-tex still looks great in the field and is renowned for it's weatherproofing properties. Musto's Whisper Jacket, in moss, has been designed to reduce rustle noise when moving and to be virtually silent. When standing for long hours out in the elements, a good pair of boots is essential. Lined boots with grip are advisable for warmth and comfort. Hunter's Balmoral Hawksworth Boots, winner of the Shooting Industry's New Footwear Product of the Year Award 2012, are a good choice. Musto's Whisper Jacket, Barbour's Sporting Country Tattersall Shirt and Hunter's Balmoral Hawksworth. Accessories to complete the look include Shooting Gloves. Many options are available, including Barbour's Leather Shooting Gloves which are suitable for both left and right handers, with a fold back trigger finger on each glove. 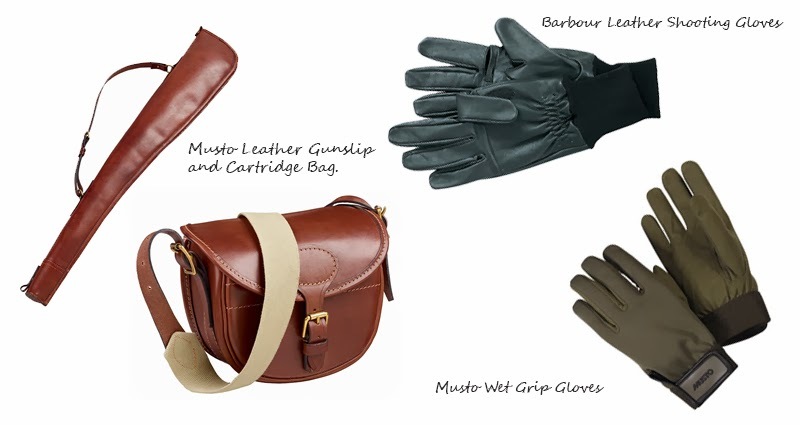 Musto make an excellent Wetgrip Shooting Glove, a close fitting glove that retains grip even when wet. 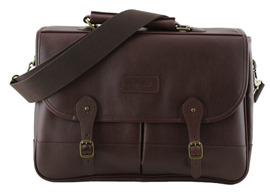 Two beautiful accessories to complete any shooting outfit are Musto's Leather Gunslip and Cartridge Bag. Designed to compliment each other they are hand crafted in England using Italian leather and feature solid brass hardware. Last but not least, you've kitted yourself out in magnificent British heritage style, but health and safety is still an important consideration! Our Bisley Active Ear Protectors will safeguard your hearing and Musto's D30 Recoil Shield and D30 Recoil Pad are an excellent, innovative new design to absorb impact energy. With all of this in place you are ready to go out and enjoy field sports without compromising an inch on style or practicality!